Serviced/Tested Commercial Coolers - Nationwide Shipping! If you are looking for a commercial cooler or freezer, this is the place to be. 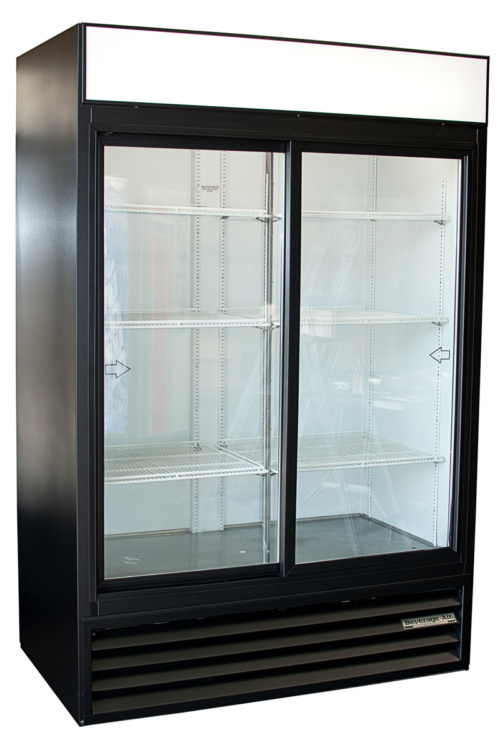 We carry a wide assortment of different coolers/freezers that are sure to fit with the needs of your business. Attract more customers and make a greater number of sells with our top quality coolers! Click below to take a look at our wide and varied selection.